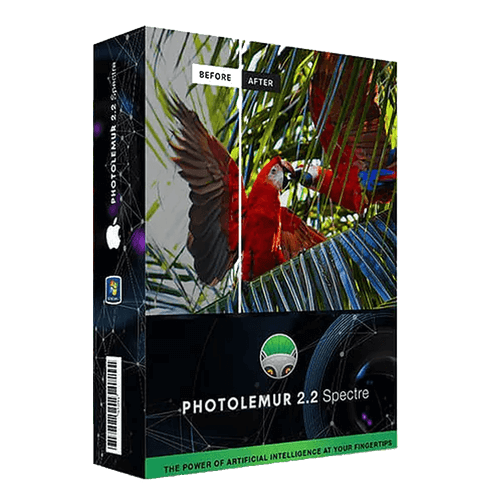 Photolemur is the brainchild of Dmitry Sytnik, a professional photographer, and co-founder of Macphun Software, the team behind the award-winning software, such as AuroraHDR, Snapheal, Tonality, Noiseless, and others. Edit any volume of photos Automagically with the new Artificial Intelligence. 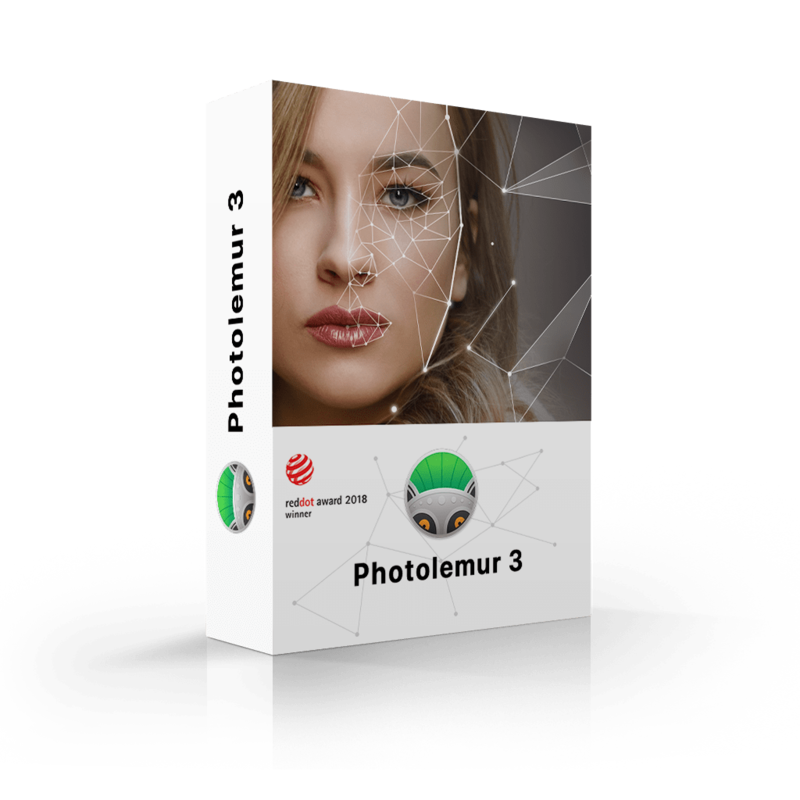 A professional automatic photo enhancer app that applies all the enhancements automatically with Artificial Intelligence.